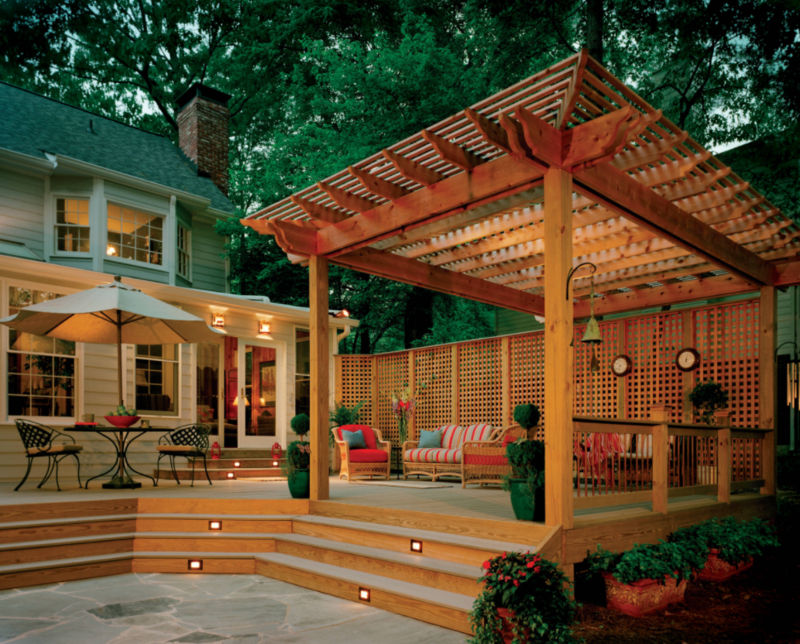 Is your backyard lacking the atmosphere that you crave? 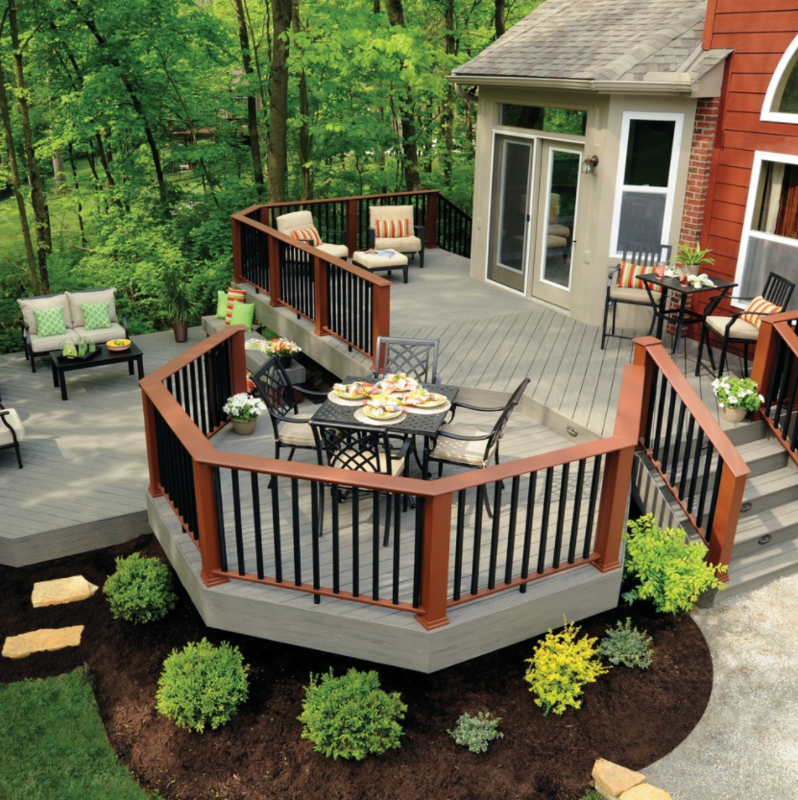 Have you dreamed of having a deck to host parties or to simply relax after a long day at work? Perhaps you already have the deck that you prefer and are looking for ways to bring it to life and create a fun, inviting place to hang out. 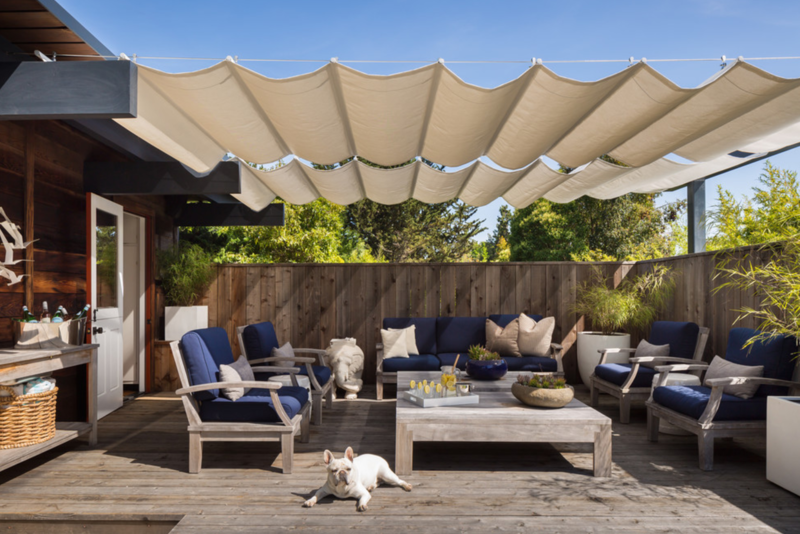 You can easily create the backyard of your dreams with some creative ideas and planning ahead. 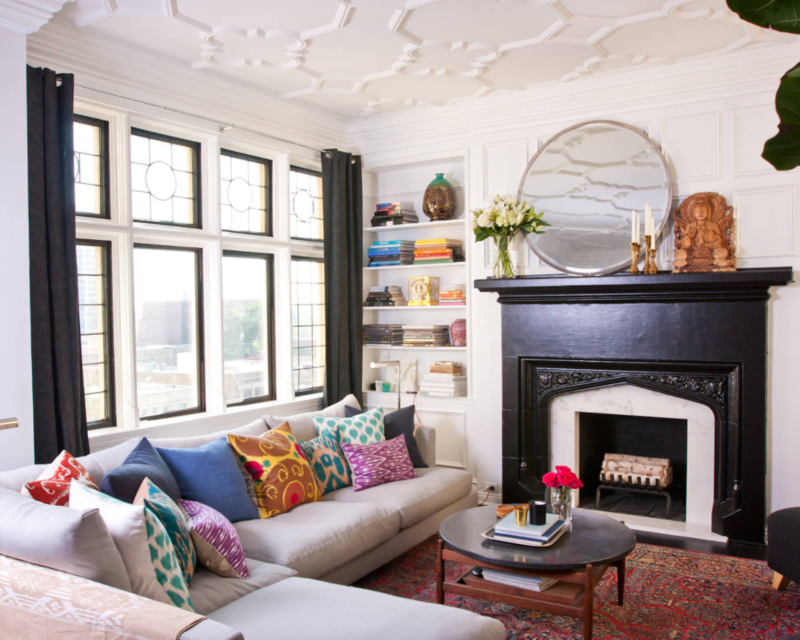 One of the best tricks for a designer decorated home is not only to focus on your interior but also the exterior living spaces of your home. If you are feeling adventurous and enjoy the warmth of a cozy fire on those cold winter nights, why not consider an outdoor fireplace as part of your deck design and build? Consider hiring an experience decking company that can create your dream deck from the bottom up. A living area with a fireplace, dining area, hot tub, and campfire pit are just some of the things a deck patio builder can create for you. A carefully planned backyard and deck makes the perfect place for hosting backyard bbq’s and cookouts. These can actually be stressful to plan, so make sure you have all of your food and dining essentials bought ahead of time. Learn which meals you can prepare the night before or free a week in advance of your party. Specialized recipes for outdoor parties will ease your tension as you prepare to host. Everything from cheese-stuffed burgers to oil and vinegar slaw are available for you to browse through and select to satisfy your guests taste buds as they enjoy your beautiful deck and backyard. Foot traffic is a stress causer for even the best maintained lawns. This is where a deck can help keep your backyard in great condition, as foot traffic can create paths, which lends itself to grass deterioration. 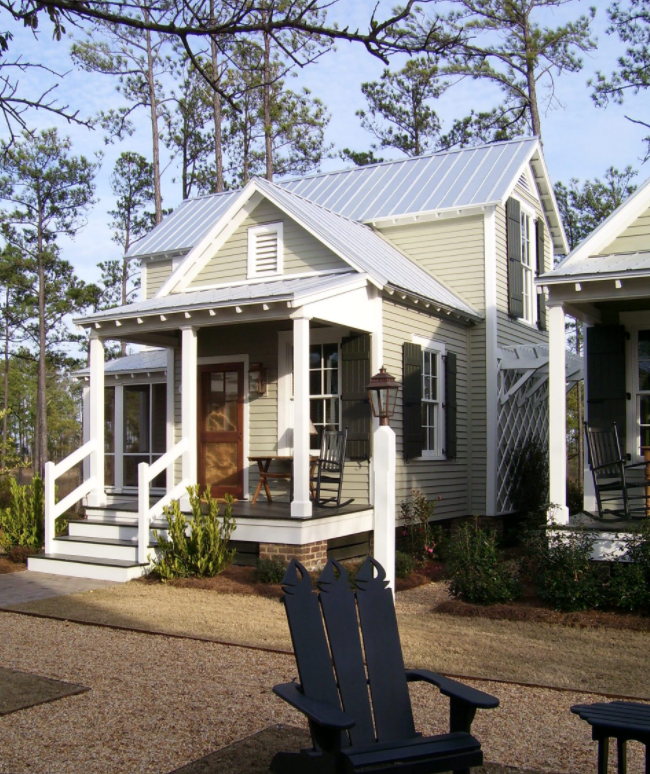 With your deck, less foot traffic will occur on your lawn as people relax and enjoy the amenities. No longer will it be necessary to have furniture on the lawn. Our homes are not designed to create stress. It is where we go to unwind and appreciate the simple pleasures in life with family and friends. You owe it to yourself and your loved ones to research the options available for having a living space outdoors to create memories that will last a lifetime!